Asking whether the work achieves its intended purpose. Once upon a time it was the remit of an elite few. Now, there are more opportunities than ever before to become a published author. And that’s just great! But however you’re hoping to publish your book, digitally or traditionally in paper and ink, proper editing is still essential. If you see something in the lists below that you think your manuscript requires, I can help. It might just be a light correction or more remedial work, but take that next step on your path to publication and we can chat about your needs when you get in touch. Whatever level of editing your manuscript requires, I can help you create a tight, professional and compelling work you’ll be proud to call your own. It would be a privilege to help you towards publication. 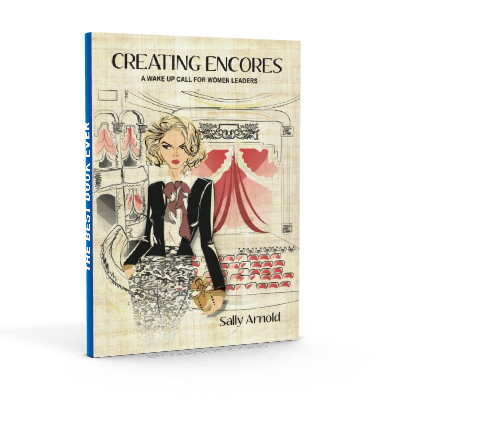 I am so thrilled to have chosen Lisa as the editor for my book Creating Encores. As a first time author I wanted an editor who connected with me, and had the highest level editing and copywriting credentials. Lisa is this, and more. 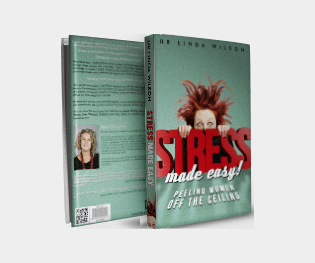 I could not believe that with Lisa’s editing my book was written by me. I feel so proud of it now.I have used Lisa for my website copy too. And will keep using her when I need my thoughts to be converted into exquisite words. Lisa has given me the confidence that my words are meaningful. Thank you Lisa! Get your book editor here!